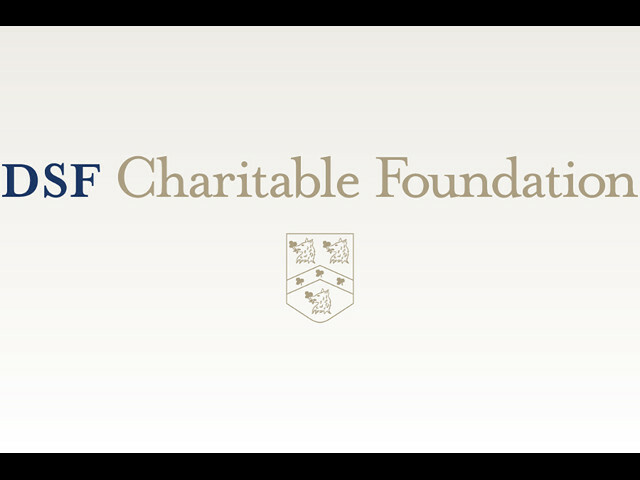 CNBC CMU faculty received grants from the DSF Charitable Foundation. CNBC CMU faculty members Barbara Shinn-Cunningham, Lori Holt and Eric Yttri received grants from a gift to the Mellon College of Science from the DSF Charitable Foundation. Eric Yttri, assistant professor of biological sciences, Maysam Chamanzar, assistant professor of electrical and computer engineering, and Lawrence Pileggi, professor of electrical and computer engineering, will design and test high-density, flexible neural probes that can record and digitize neural signals from the central nervous system. Using complementary metal oxide–semiconductor technology and microelectromechanical systems fabrication, these probes will enable multi-scale, high-throughput and distributed neural recordings that can help researchers understand how the brain works in health, and how the brain doesn’t work right in people with neurological disorders.